Travelling there: Most of the seven emirates Abu Dhabi, Dubai, Sharjah, Ras Al Khaimah, Ajman, Umm Al Quwain and Fujairah have their own international airports, the biggest hub being Dubai International Airport (DXB). It is serviced by several major airlines and happens to be the third busiest airport in the world. 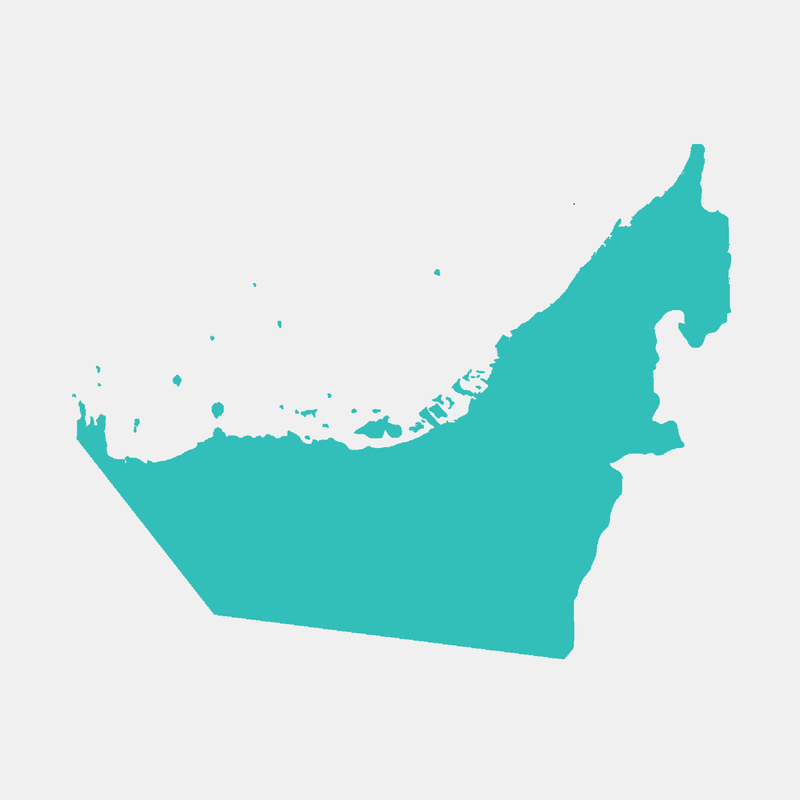 Religion: Islam is the majority religion in the United Arab Emirates. Currency: United Arab Emirates dirham (AED). Transport: Taxis, which are ubiquitous and inexpensive are probably the best way to get around as many of the emirates do not have public transport. The few that do, only have public bus services, with just Dubai having a very limited though extremely modern metro system. Shared taxis are common for inter-emirate travel as well as buses and minibuses. Best time to travel: The best time to visit the UAE is between November and March. Temperatures are cooler after summer with blue skies and warm evenings. Humidity can still be high though. What to wear: To be respectful of local values, dress in modest clothing that conceals skin.